A smiley face is used to convey an emotion in a text form. A text-based smiley face can be created using ordinary keyboard characters. Normally, people use these smiley face in text-based chats. 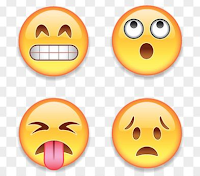 It tells people know your expression like happy, sad, angry, smiling etc while chatting with them. Most of the chat applications create an emoji out of text symbol and for that you just copy and paste the text symbol in the chat or you can create it your own. 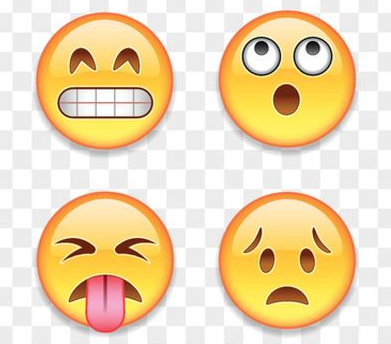 In this blog post, we have a whole range of emoticons with different symbols which are showing various expressions in the form of smiley face. Here is the long list of smiley face text symbol. No Comment to " Smiley Face Text Symbol Copy and Paste "